Perrotin New York is pleased to present “Snow Forest”, the fth solo exhibition at the gallery by Farhad Moshiri, internationally renowned for his innovative approach in the Neo-Pop style. The new body of works of the Iranian artist comes from old photographs of snowy trees shot by the artist several years ago in a forest in Iran. Moshiri is an ardent collector: he gathers all kinds of found forms and images, arranged according to shared iconographic principles. His new series deals with a certain frictional relationship with abstraction and color. Embroidered with beads and pearls, these images become contrasted landscapes, barely recognizable. 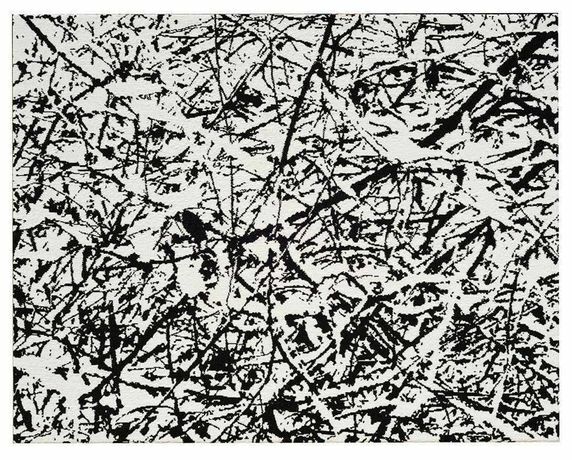 They can evoke Mondrian’s Silver Tree from the 1910s, the nature in black and white paving the way to abstraction. Incorporating elements such as embroidery, crystals and beads, the photographs become highly textured and sculptural. 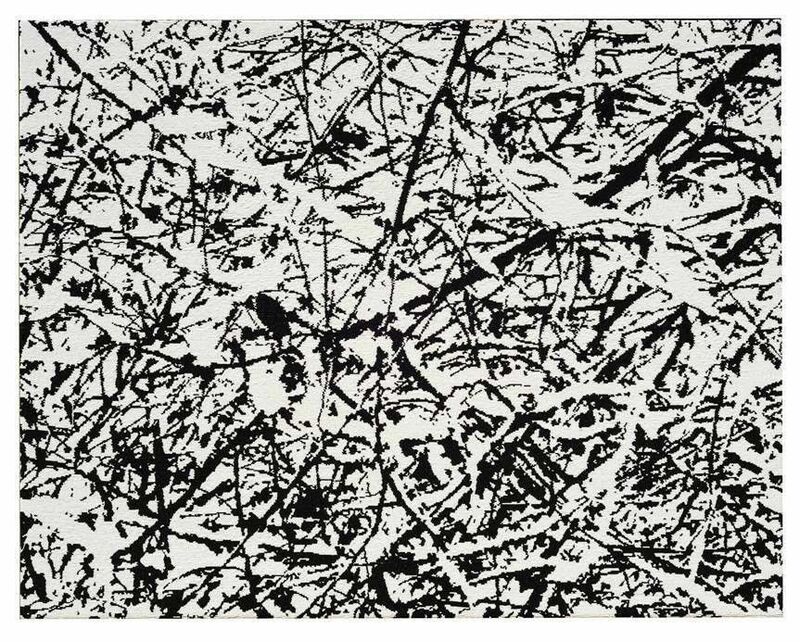 Setting up a new vocabulary in Moshiri’s work, “Snow Forest” articulates a different approach of ornamentation and imagery.